The Idou coming as early as October? Ever since we’ve heard of the 12 MP camera with Xenon flash and the large 3.5" touch screen of the Idou, we’ve been monitoring its progress closely. We knew it will be out “sometime during the second half of the year” but we didn’t know exactly when. Well, the German site Teltarif claims that it will definitely launch before the year is over, and may even hit the shelves in October or November. 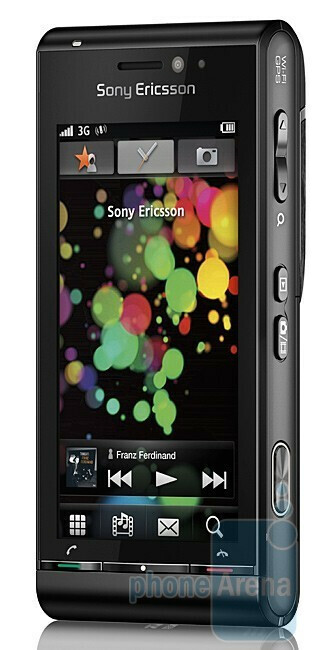 It also quotes Steffen Grosch, the German product manager of Sony Ericsson, reminding that the Idou is only the first in a series of “unlimited entertainment” devices. According to Grosch, the new phones will not only merge the Cyber-shot and Walkman series, featuring both imaging and music capabilities, but will also offer gaming and social network opportunities, for true all-in-one experience. Still, there is no word on the pricing of the phone. Please let it come with some carrier. Can you imagine the price of this phone. Probably gonna hit close to the $1,000 mark. Sony ericssons usually are horrible. 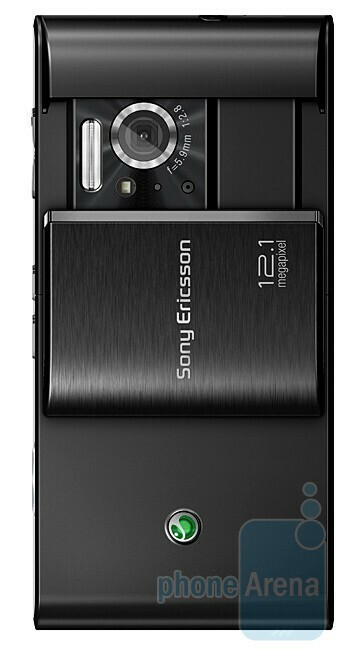 I get tons of calls on sony ericsson phones , but this phone looks amazing. I would definitely get it.